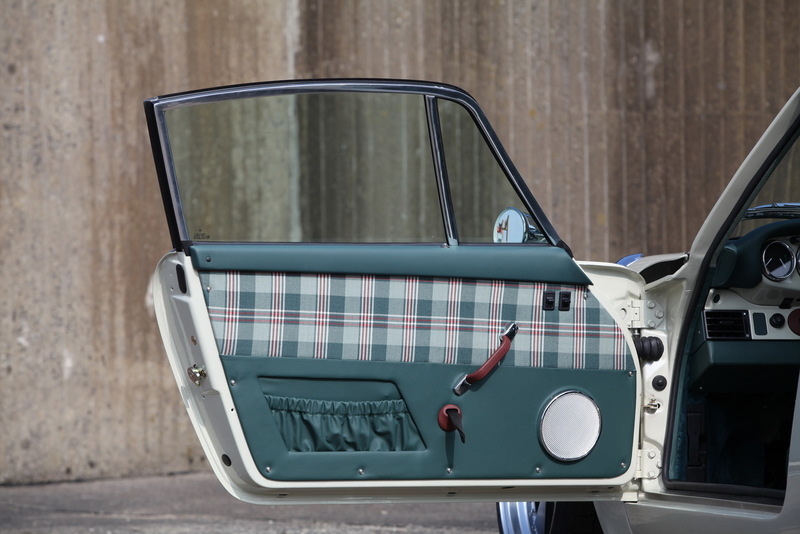 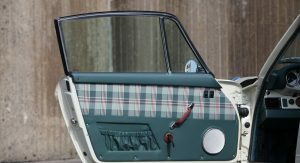 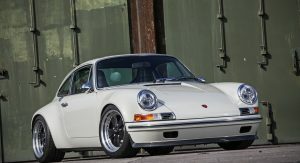 Singer Vehicle Design’s projects were prone to spawn a cult of followers and imitators, although Kaege’s own take on the matter could be considered unique. 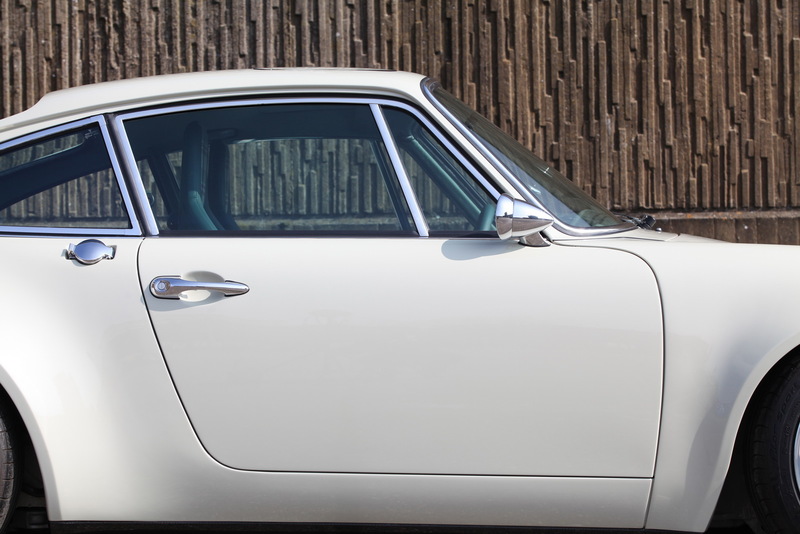 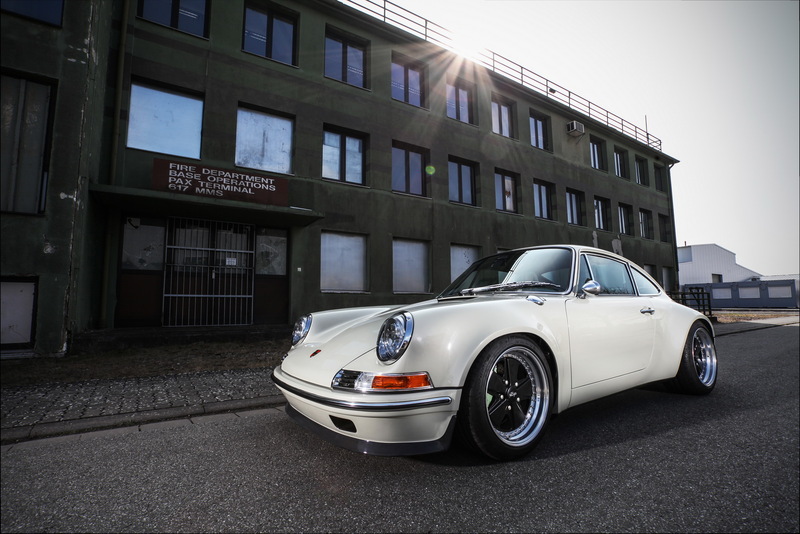 Like Singer, Kaege decided to capture the classic 911’s essence into a modernized package, appealing to the quintessential petrol-head with an archetypal, timeless design. 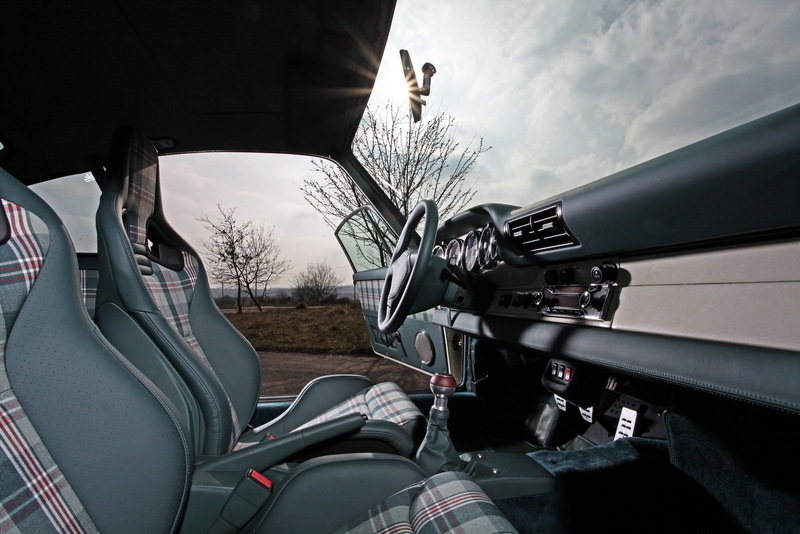 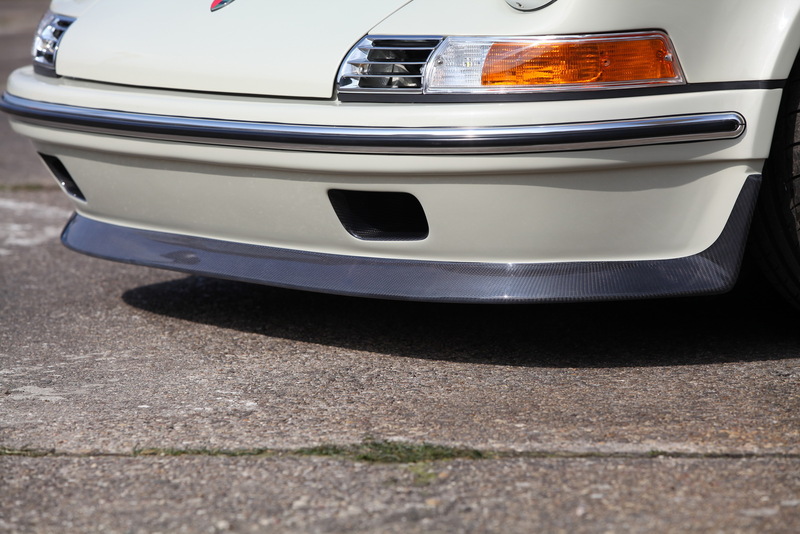 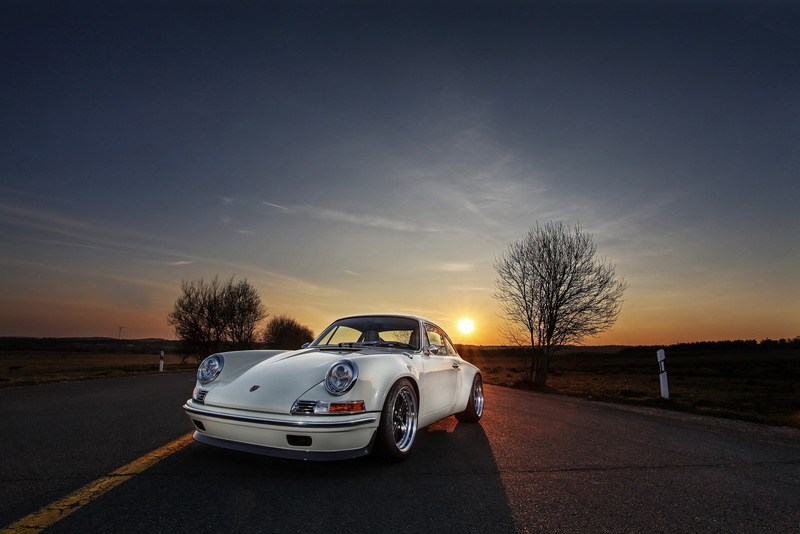 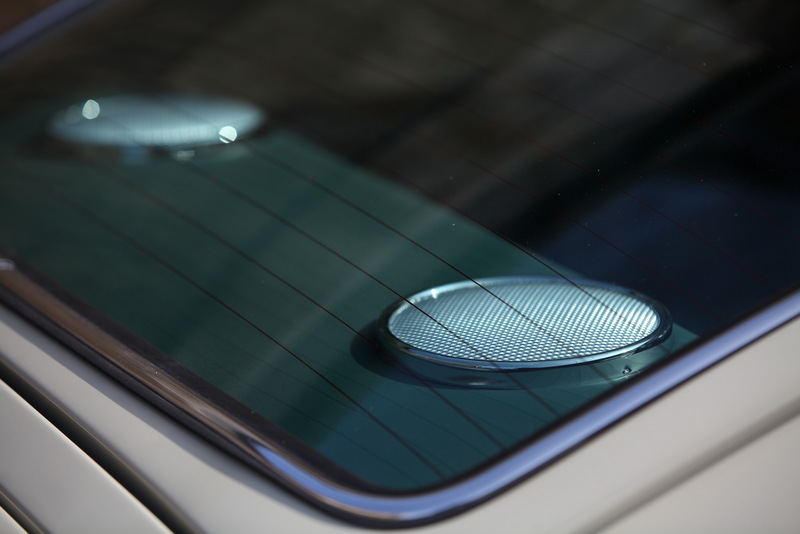 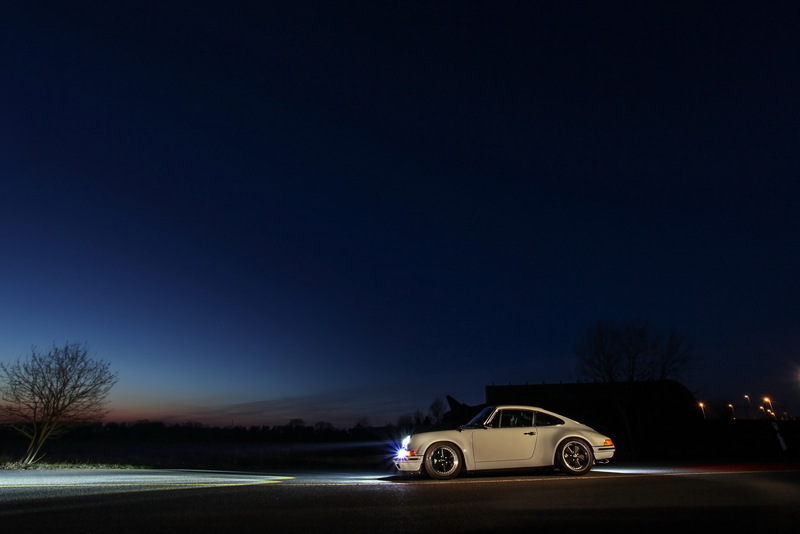 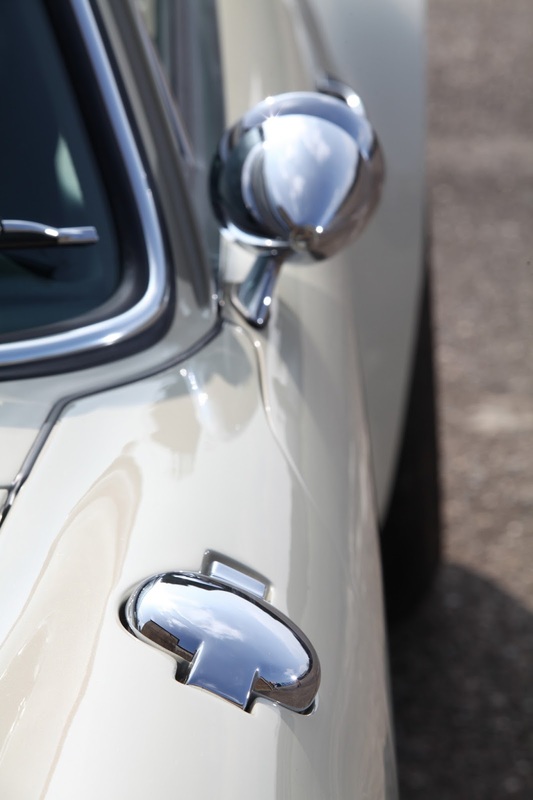 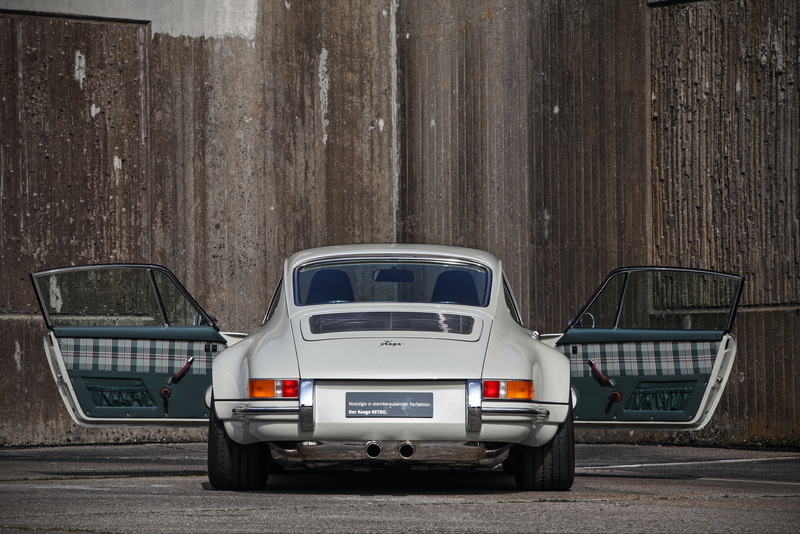 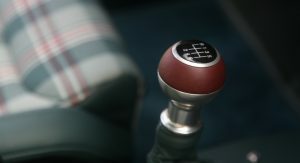 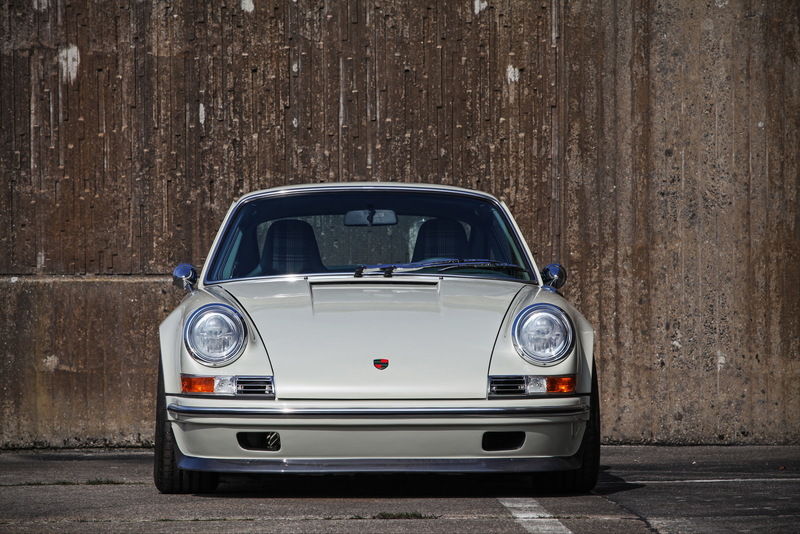 It even comes with an air-cooled flat-six, as it’s based on the 993 generation of the 911. 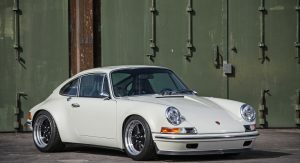 It also gets the 993s “equipment”, including air conditioning, six-speed transmission, brake system, multi-link rear suspension airbags and OBD system – remaining serviceable in any Porsche service worldwide. 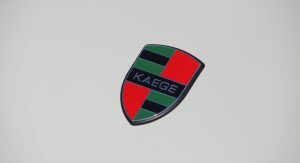 Don’t expect a significant power boost over the standard 3.6-litre engine’s original output, as the Kaege develops 296 HP. 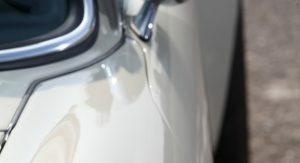 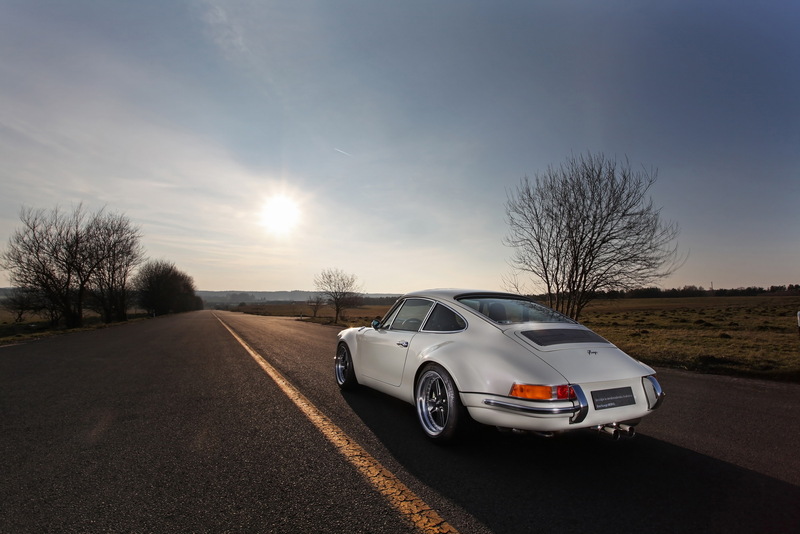 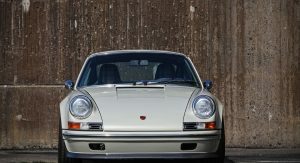 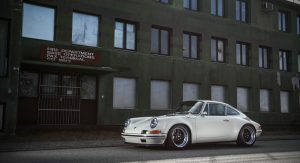 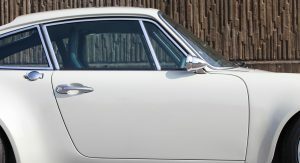 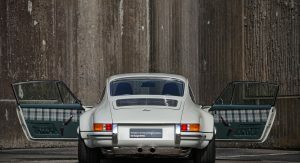 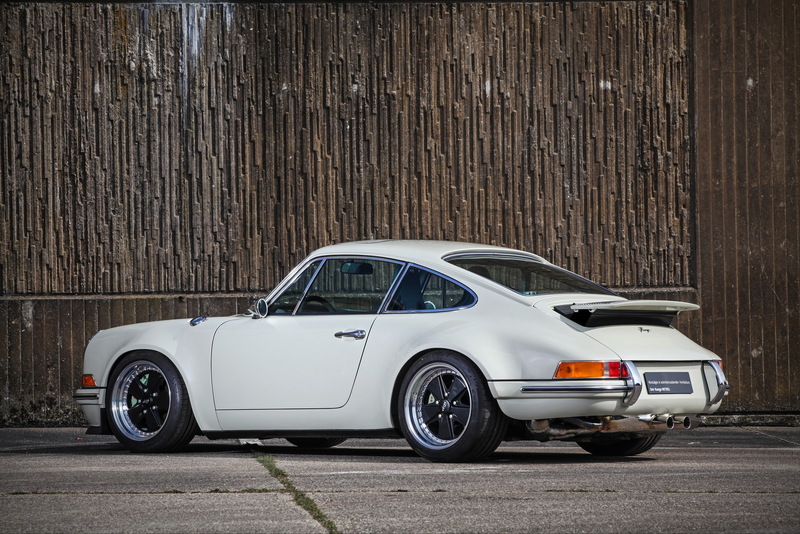 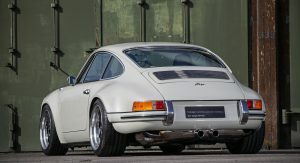 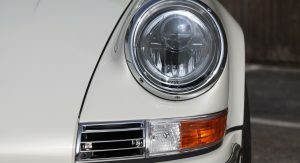 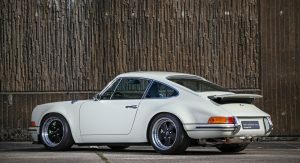 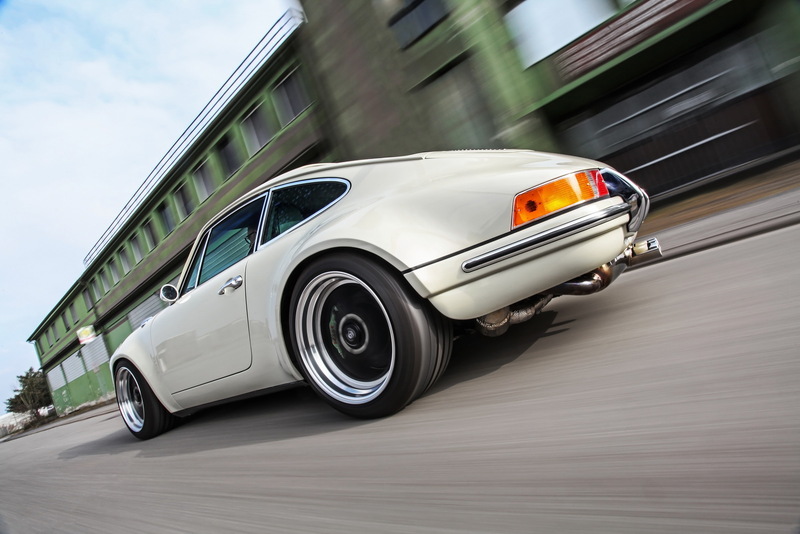 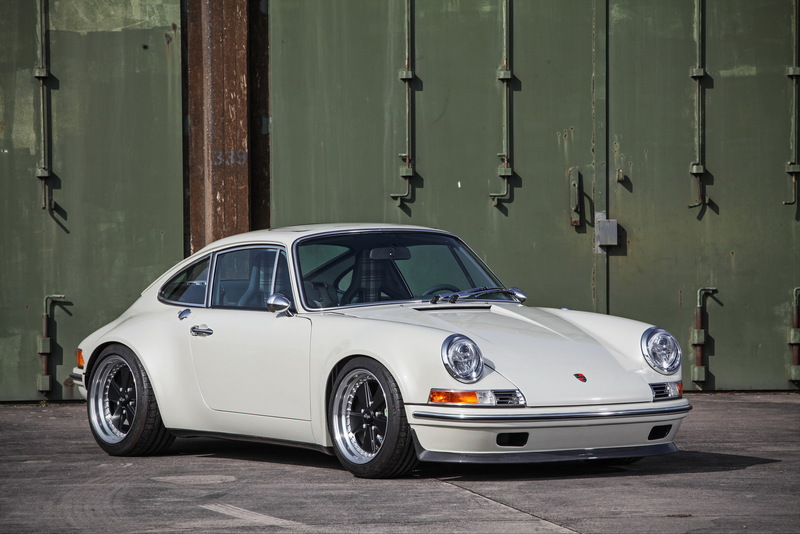 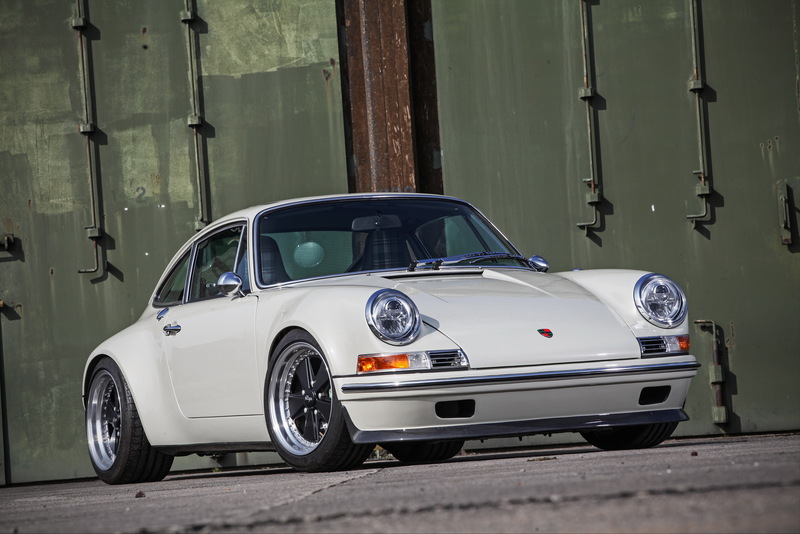 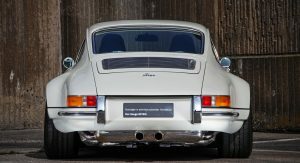 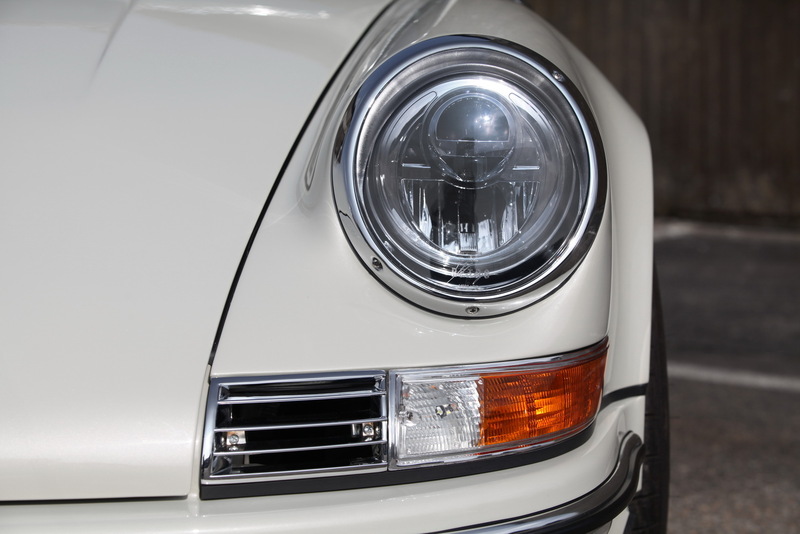 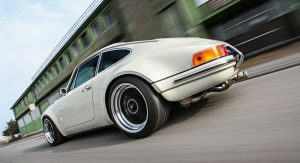 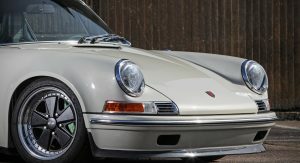 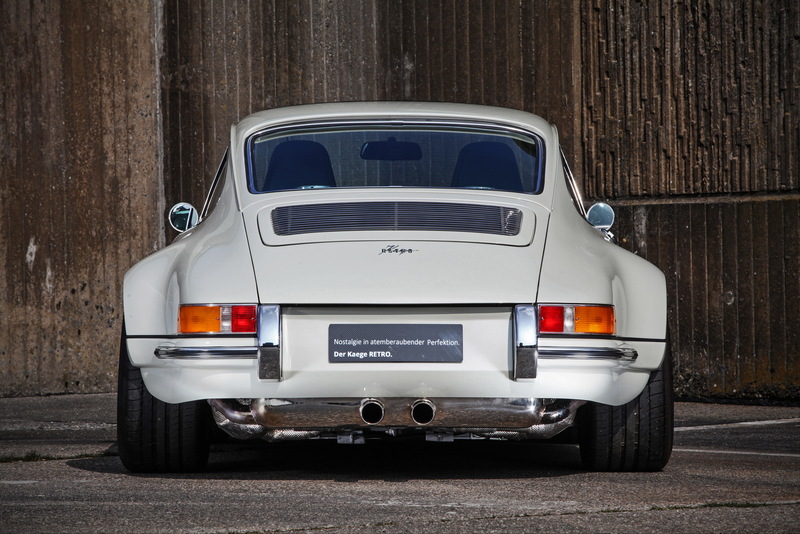 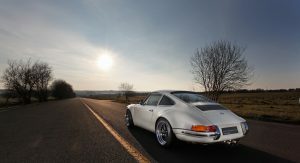 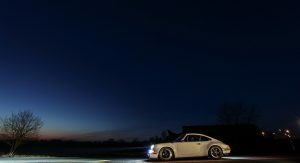 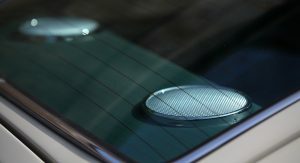 An adequate power figure, considering that it weighs only 1,195 kilograms, partly to the carbon-fiber body panels which were remodeled to closely resemble a 1972 model year 911. 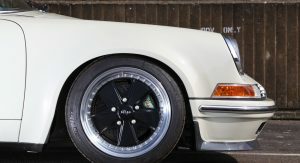 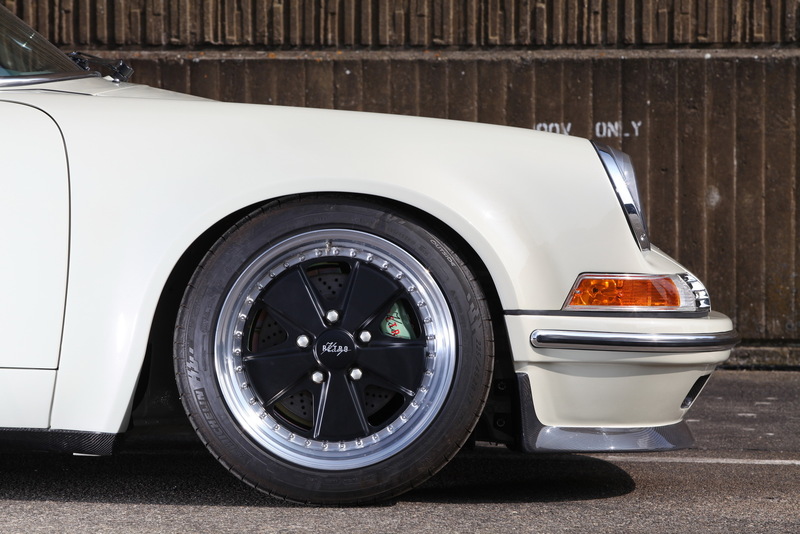 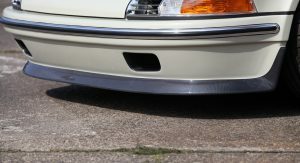 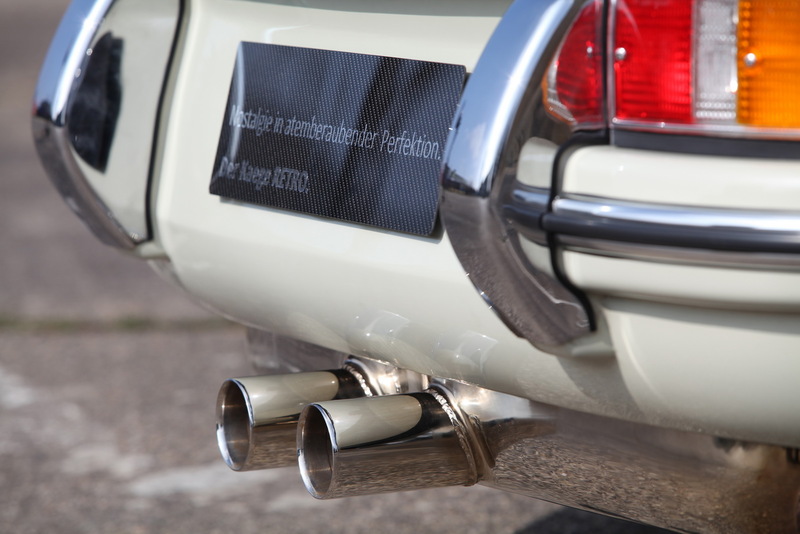 Even the three piece rims were developed to resemble the original Fuchs design, while a set of KW coilovers lower the car and ensure additional driving dynamics. 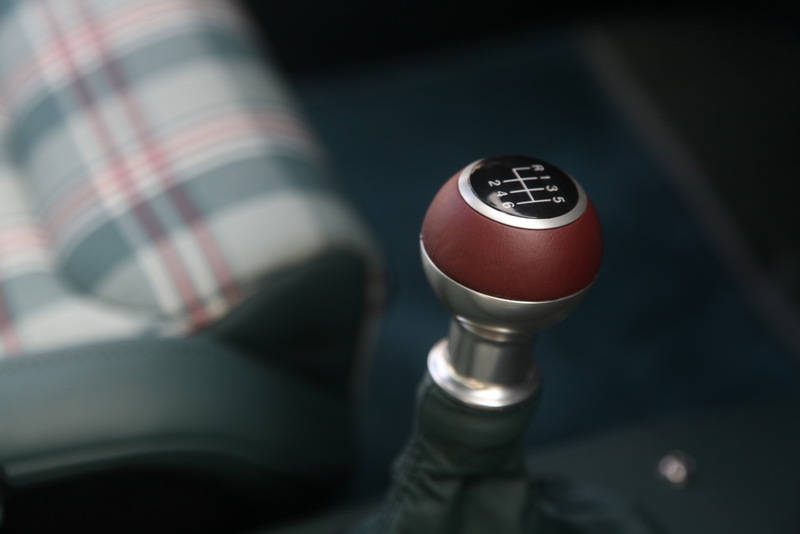 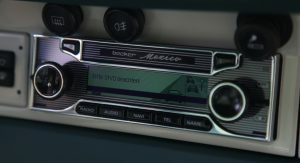 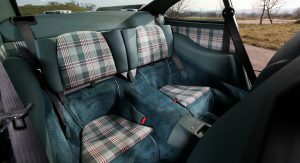 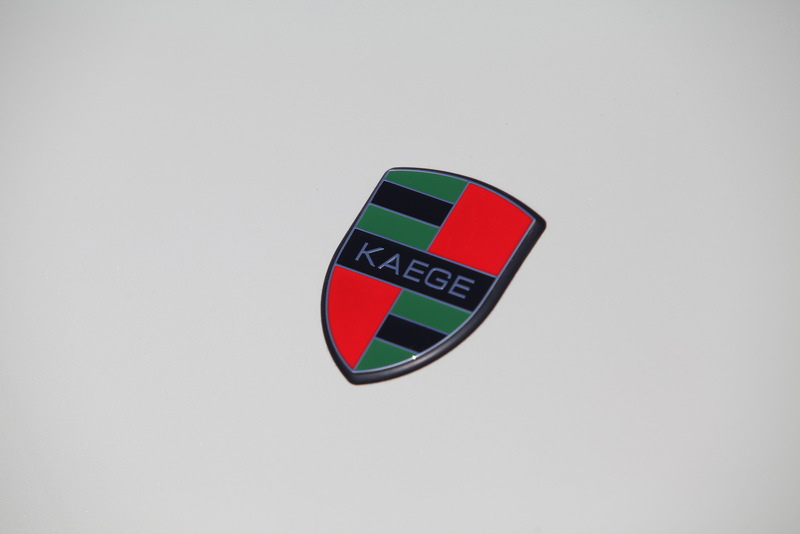 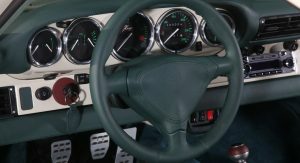 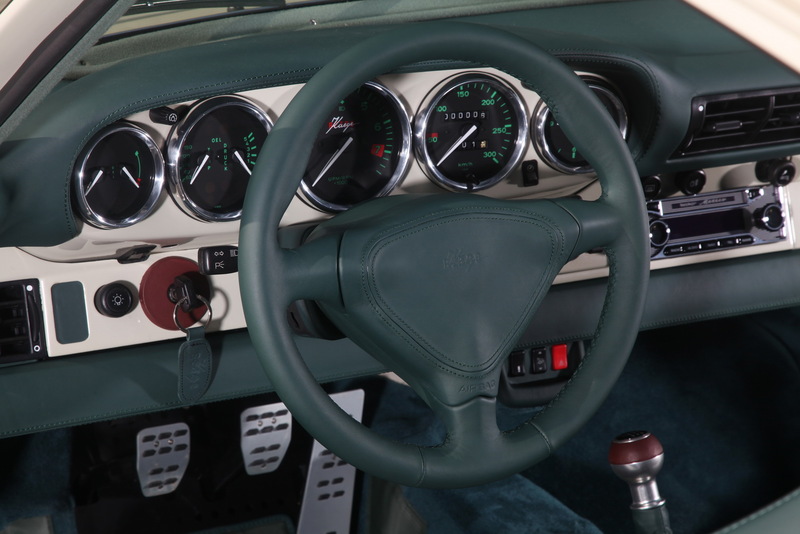 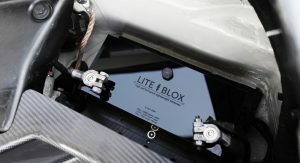 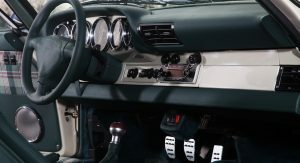 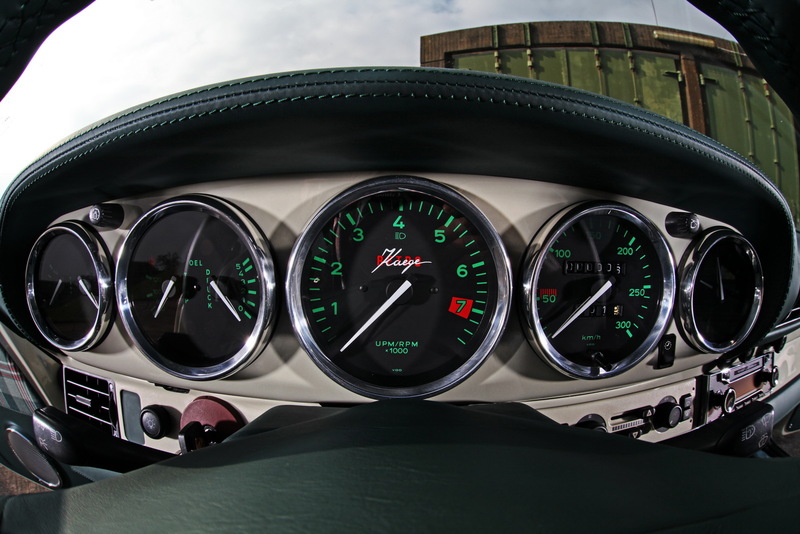 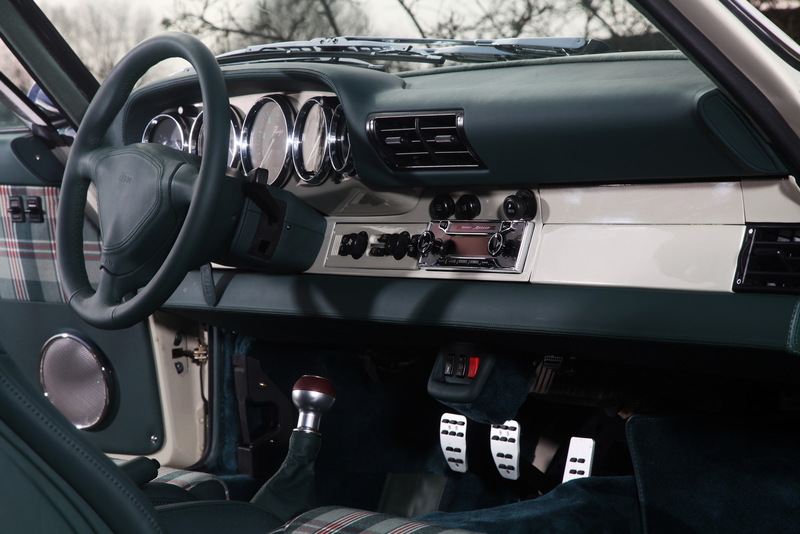 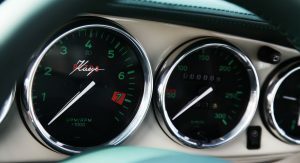 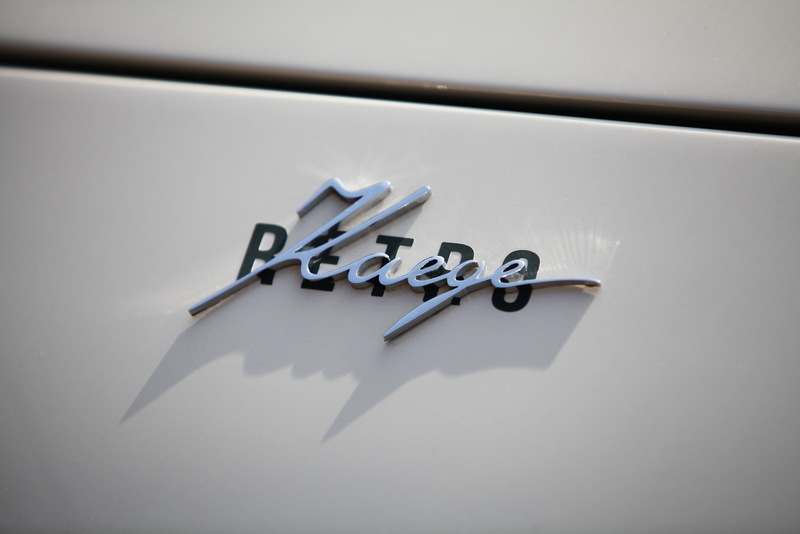 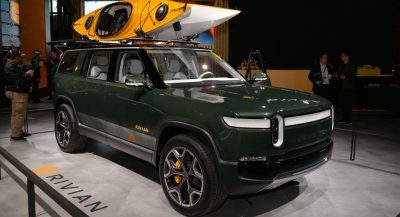 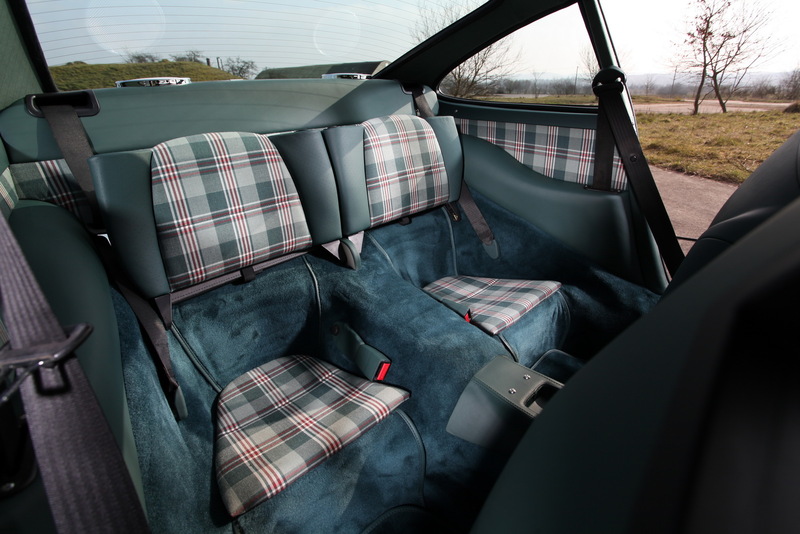 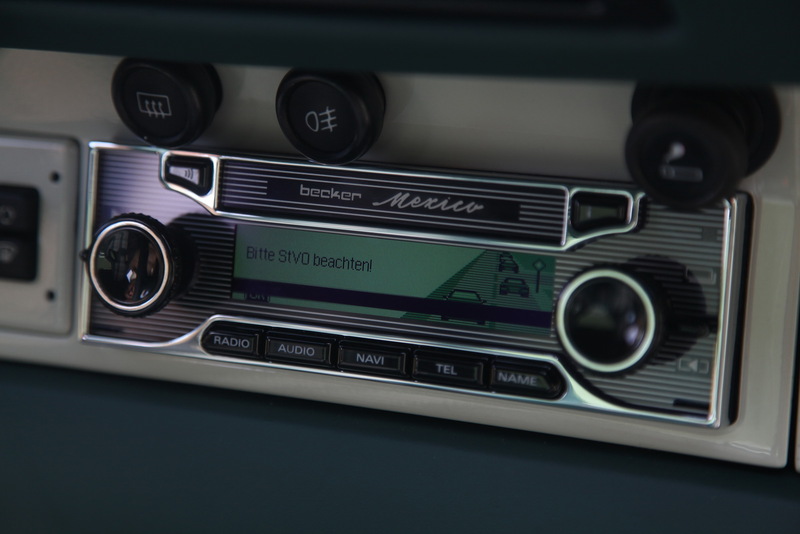 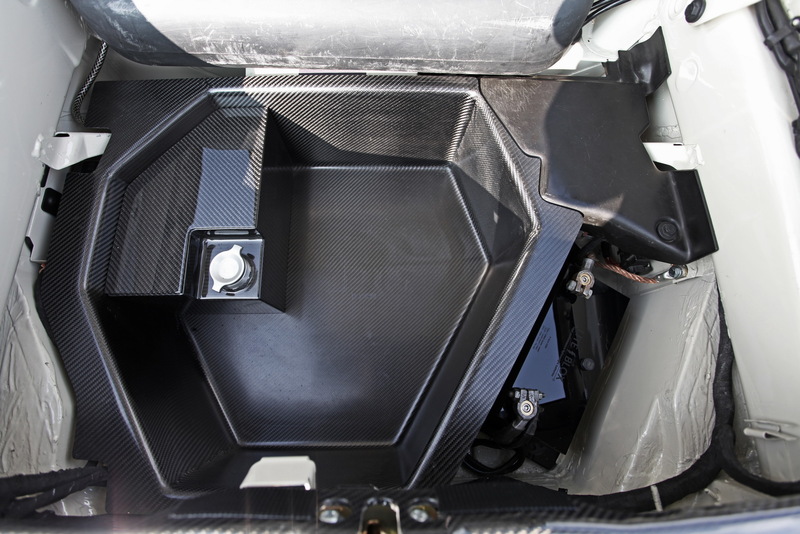 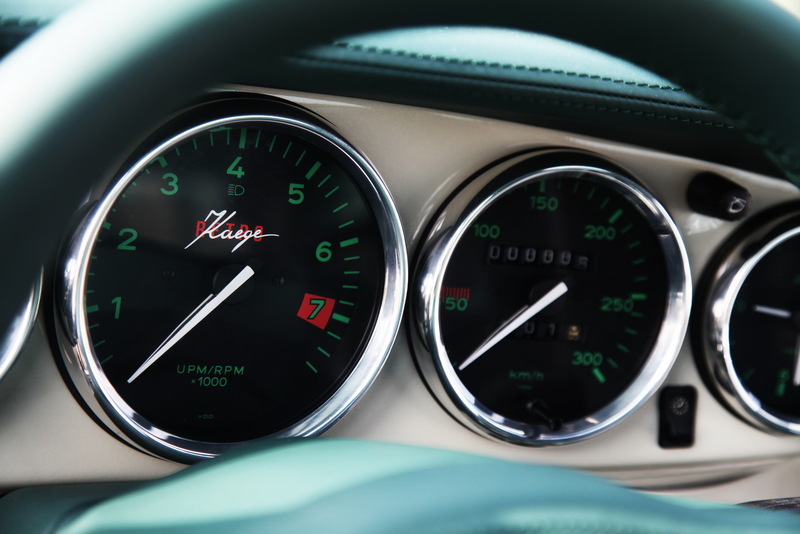 Kaege says the car’s interior can be made after the client’s will, while the Becker Mexico radio unit and Recaro seats contribute to the retro vibe. 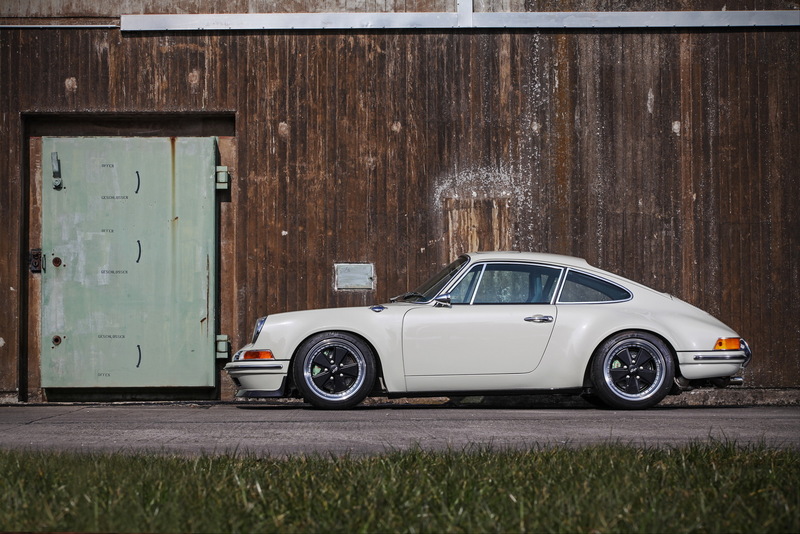 Nice job of mixing old/new. 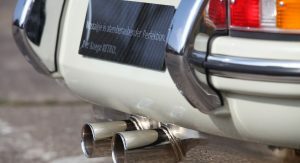 its amazing work. 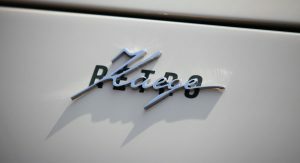 I wonder if this is for sale? 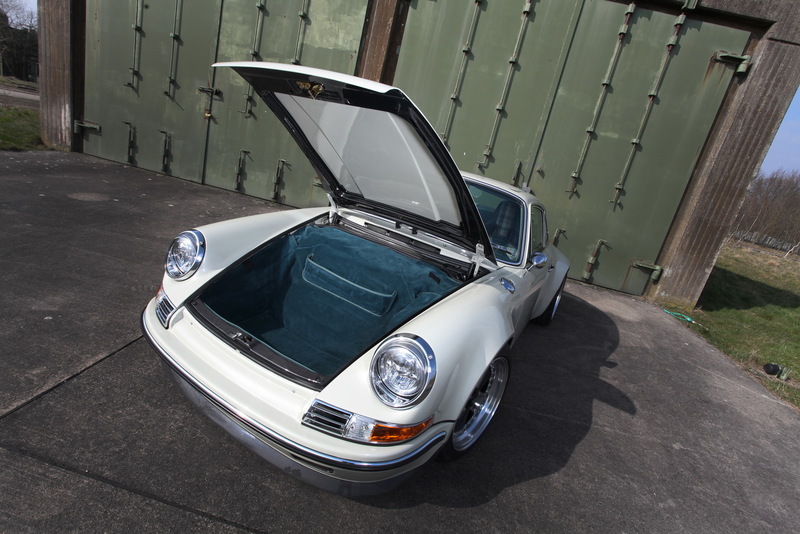 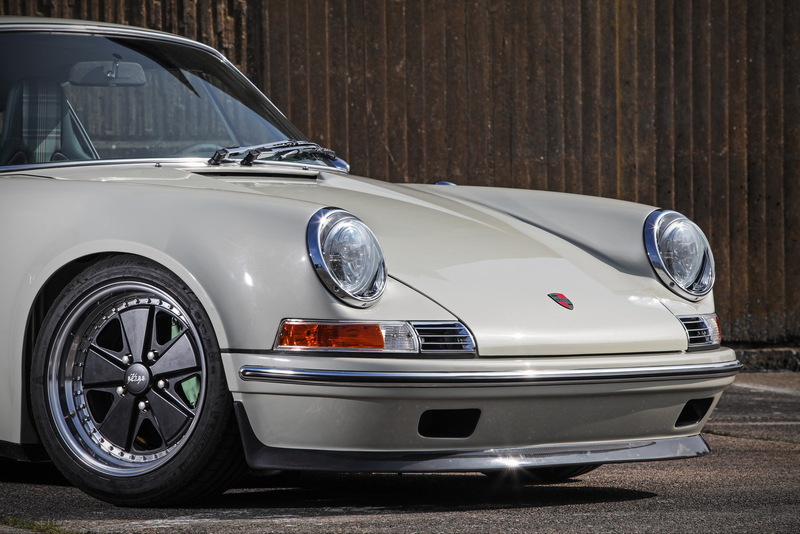 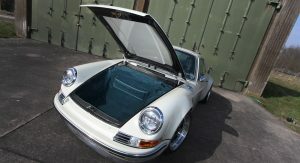 This, like the Singers, is really fantastic but do you honestly need your 911 to be hewn from carbon fibre? 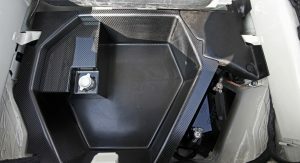 Might be stronger, lighter and more cost effective to fabricate parts from a mold into CF than to cut each piece from sheet metal? 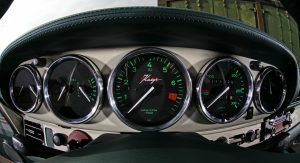 Doubt many owners will complain. 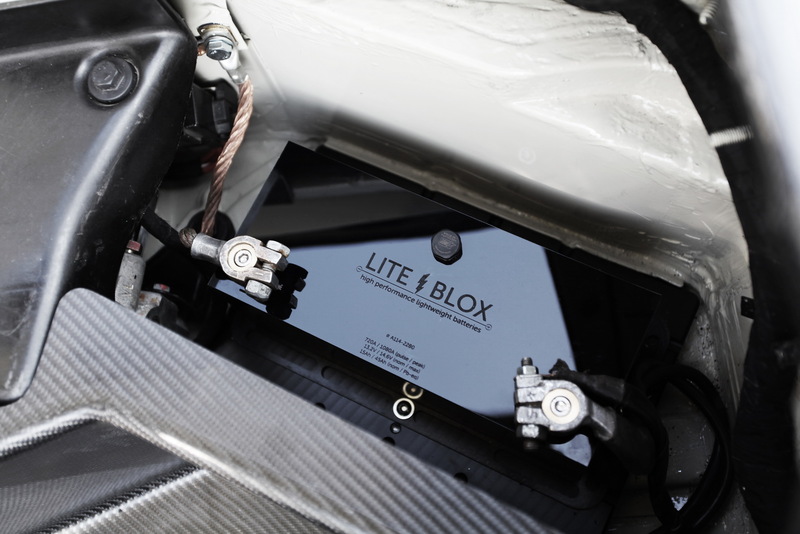 Stronger and lighter, absolutely. 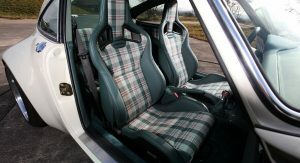 Cheaper? 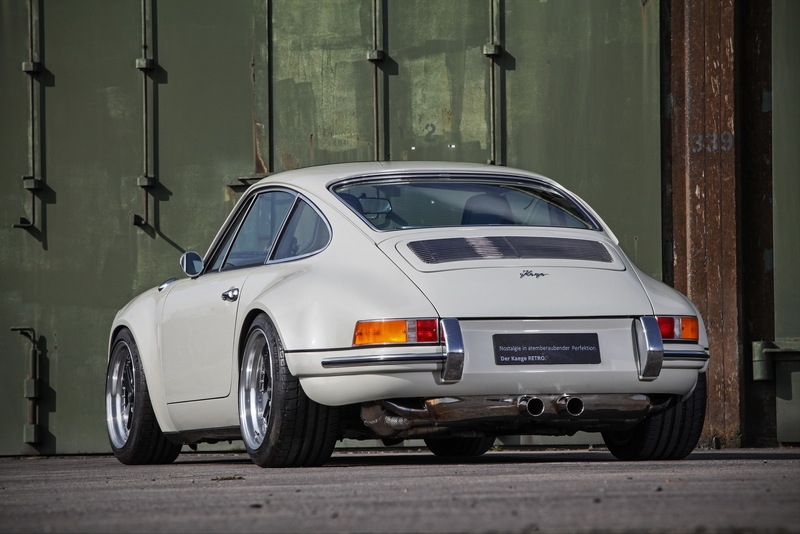 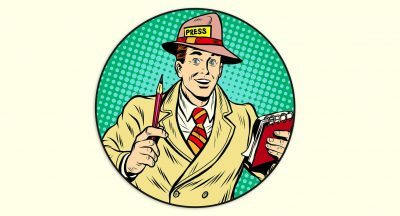 Probably not yet but at the prices that Singer is getting it’s not a whiff of a concern. 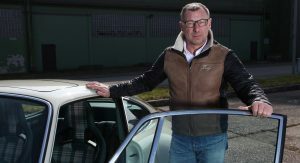 I’m just thinking I’d be happy with a metal – either steel or aluminium – bodied car. 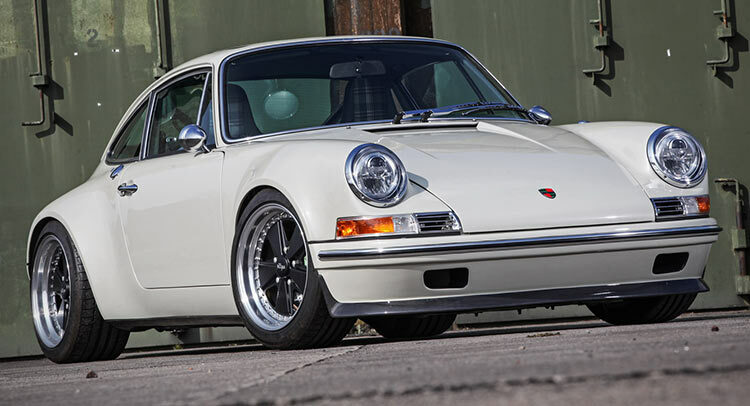 It’s a classic, anyway, and not some sort of 200+ mph supercar.